Nassau Castle was the original seat of the House of Nassau. The House of Nassau was an aristocratic dynasty among whose descendants are the present-day monarchy of the Netherlands and Luxembourg. 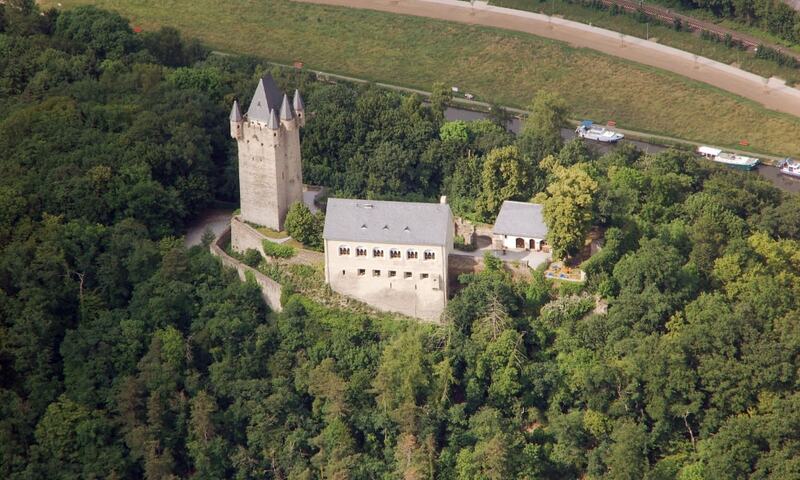 The ruins of the castle are situated on a rock outcropping about 120 m above the Lahn River.